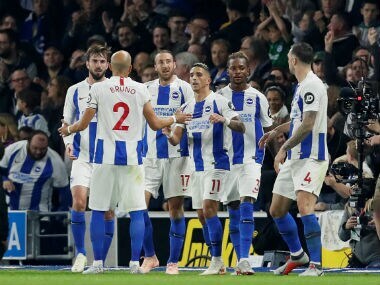 Brighton came from 2-0 down and were then behind in a shoot-out before they beat Millwall 5-4 on penalties to reach an FA Cup semi-final with quadruple-chasing Manchester City on Sunday. 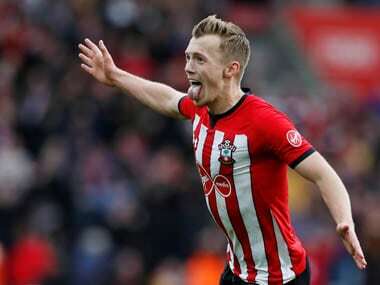 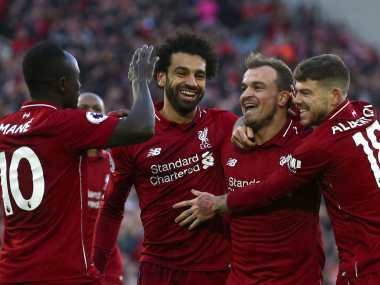 Sadio Mane scored twice as Liverpool took advantage of their title rivals' inactivity to go three points clear at the top of the Premier League with a 4-1 win at home to Cardiff on Saturday as Bournemouth and Watford both continued their fine starts to the season. 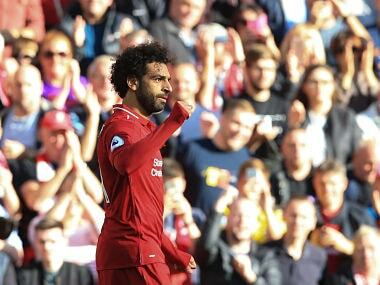 Alisson also made a stunning late save from Pascal Gross that ensured Mohamed Salah's first-half goal was enough to earn a third straight win — and third consecutive clean sheet — for Liverpool, with Klopp admitting he was more in favour of that than his skill on the ball. 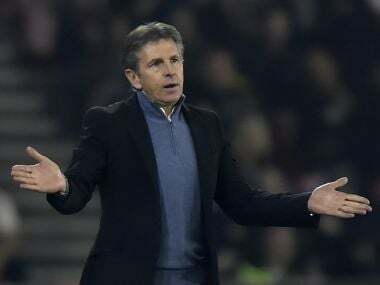 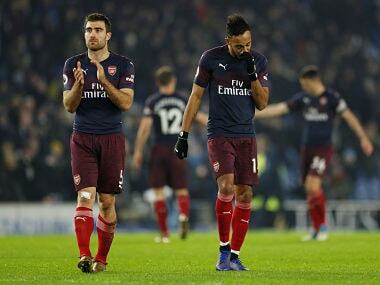 Leicester City manager Claude Puel admitted his side did not deserve their 2-0 victory at Brighton and Hove Albion in the Premier League on Saturday.